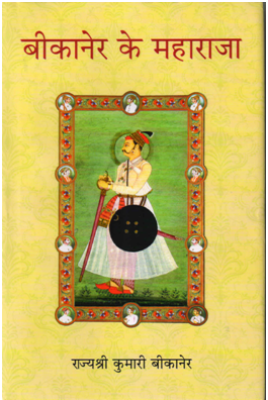 About The Book : This book evokes the romance of the rugged desert kingdom of Bikaner and its Rajput Royal Family. It is a richly woven tapestry encompassing five generations of an aristocratic family’s past and present. Tales of valour, battles and coronations, the splendor of the royal courts, the culture and traditions that made this Rathore State preeminent in the world. All set against the backdrop of imposing palaces, rugged forts and hunting lodges, the magnificence of the gilded age of the Maharajas. 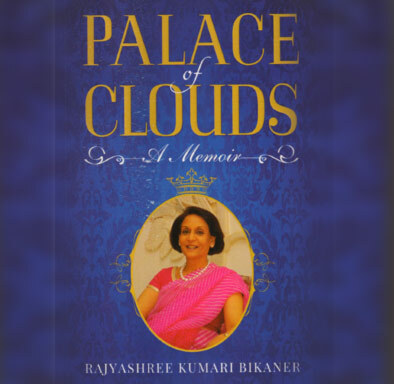 The Author describes her formative years during the sixties when seismic changes in the world were taking place and which were to take her on an adventurous journey from her home in Bikaner to life in London. The author brings to life a treasure trove of anecdotes and introduces us to a world of elegance, sportsmanship and cosmopolitan culture. 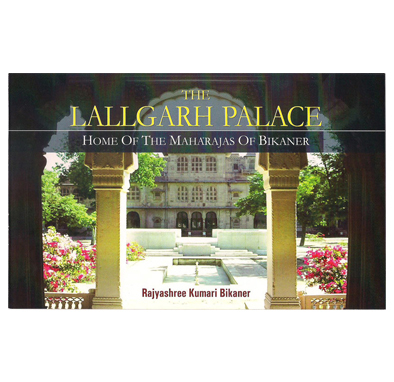 About The Book : This book evokes the romance of the rugged desert kingdom of Bikaner and its royal family. In the midst of the large and mysterious sands of the Thar Desert rises the imposing beauty of the Lallgarh Palace, Bikaner. Stories whispered by the wind as it frolicked and raged over the long caravans that crawled across this mighty desert have been caught and penned by Princess Rajyashree Kumari. 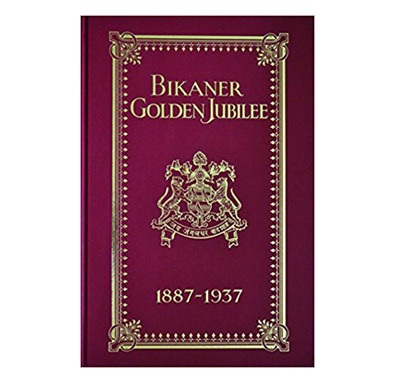 About The Book : To celebrate fifty years of the reign of Maharaja Ganga Singhji of Bikaner(1887-1943; twenty-first Maharaja of Bikaner) in 1937, the first edition of Bikaner Golden jubilee book was published by the state of Bikaner and was printed at The Times of India Press. 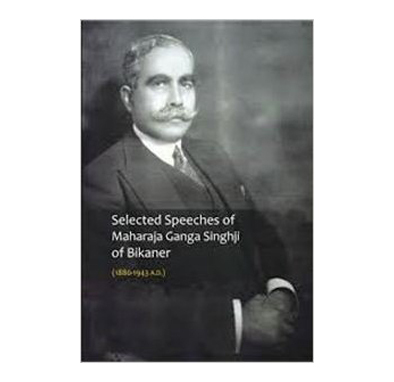 About The Book : The present book is a fine collection of the selected speeches delivered by Maharaja Ganga Singh of Bikaner. Maharaja Ganga Singh succeeded to the gaddi of his ancestors as the 21st Maharaja of Bikaner on 31st August 1887 when he was only seven years old. The Maharaja assumed full powers of government on 16th December 1898. He ruled the state for a period of five decades from 1887 to his demise in 1943. About The Book : The princely states of pre-independent India threw up many charismatic leaders, political stalwarts, and influential princes. 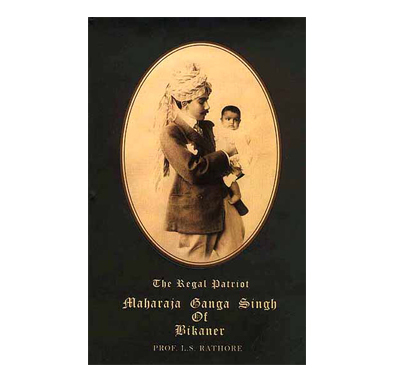 Among the more dynamic was Maharaja Ganga Singh of Bikaner (1880-1943).Inheriting a strife-ridden kingdom as a mere adolescent of eighteen, Ganga Singh showed a leadership and wisdom well beyond his years, successfully reigning in warning factions and carving out a meticulous, and far sighted plan of progress for Bikaner, which he executed with remarkable success.Widely acknowledged for his prowess as a warrior, he has soon regarded as an able statesman and visionary, both nationally and at international forums, many of which he attended as India's representative. 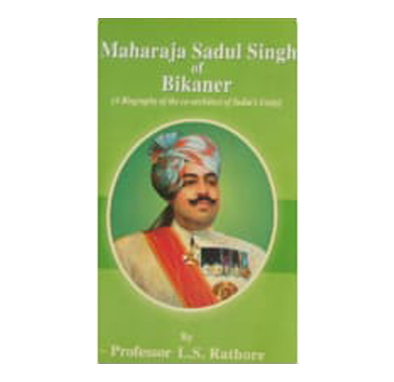 About The Book : This biography is about Maharaja Sadul Singhji of Bikaner who was the ruler of the State of Bikaner from 1943 till the integration of the state. In spite of briefness of his reign, the Maharaja played a noble part in the happenings which had occurred in the said period. During these years India was passing through troublous times; events were moving so quickly, often overlapping, that they seemed to be unending like the waves.At such a critical time when the threat of country's balkanization loomed largely, Maharaja Sadul Singh had played a meaningful part. By his singleness of purpose and action, the Maharaja had averted the breaking up of the country into fragments. His role had proved useful and effective to the cause of India's unity and oneness. 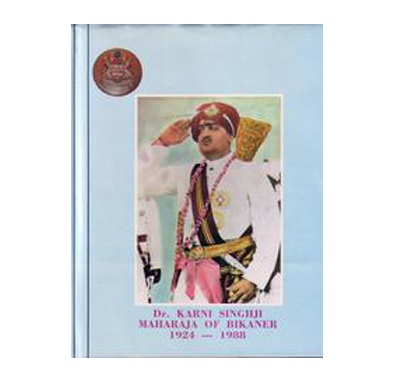 About The Book : Encompassing a description of life in the erstwhile princely state of Bikaner, the book provides a vivid picture of the life and times of the Maharaja of Bikaner, Karni Singh(1924-1988), who left his mark on independent India as an able parliamentarian and Olympic-level shooter.Growing up the last days of princely India and the British Raj, he accompanied his grandfather, Maharaja Ganga Singh, to the Middle East war-front during world war 2nd .and later also witnessed the Integration of the 500-year-old kingdom of Bikaner into newly independent India. 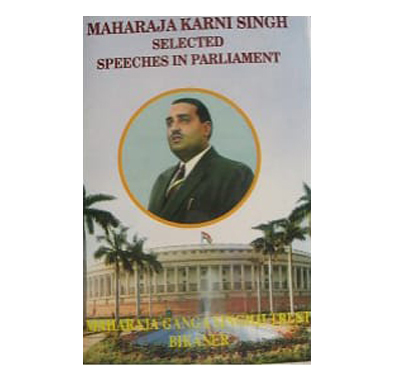 Karni Singh's years in parliament coincided with the formative years of India's parliamentary democracy, and later, the abolition of princely titles and privy purse, culminating with the years of Emergency rule in India. 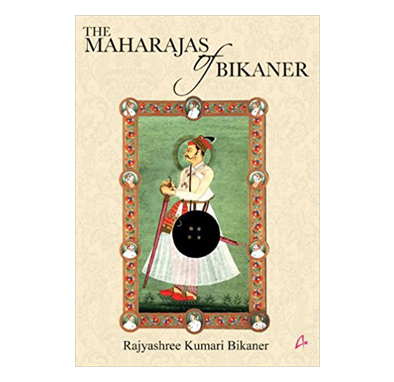 About The Book : This book attempts to offer a comprehensive record of the relationship which the house of Bikaner built with the rulers of Delhi during a span of close to five centuries. The material for the book is found both in original sources and numerous works of modern writers. It was a relationship between two bodies so dissimilar in their aims and objects that a research student has often to change the angle of his approach to suit the changing pattern of history over the centuries. In this book, an attempt has been made to examine in details the causes and consequences of all these reactions and changes disturbing the smooth continuity of the relationship, at the time starting the relationship and at other times cementing it further. About The Book : The book contains memories of Internationally reputed sportsmen and covers 21 years of International Clay Pigeon shooting in which the author himself took part and represented his country in five Olympics, Five World Shooting Championships and many Asian Shooting Championships. The 38th World Shooting Championship in Cairo in 1962 remains his best performance when he tied for Gold Medal of the Worlds with a score of 295/300. 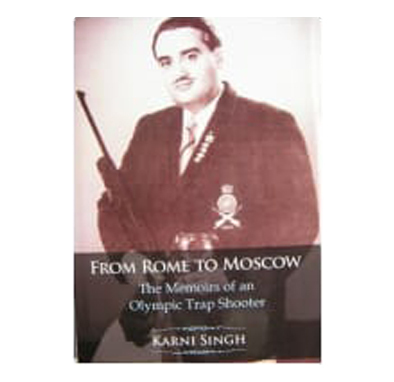 All lovers of the sport particularly those, young budding shooting aspiring to participate in international events, will find this book interesting. 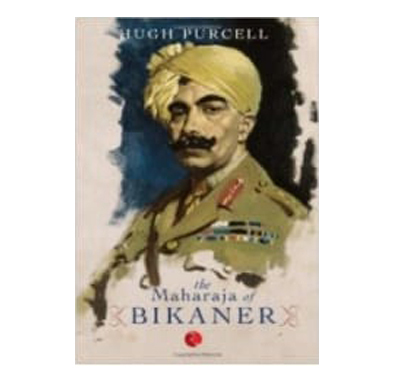 About The Book : The story of the Indian soldiery in the great war needs a new telling and one important chapter of it will be about the Maharaja of Bikaner: Dashing, autocratic and a formidable public speaker, Ganga Singh commanded his own camel corps called the Ganga Risala, fought on the Western Front and in Egypt, became the first Indian general in the British Indian army and persuaded the maharajas to unite into the chamber of Princes. As a result of this and his war record, he was invited by Lloyd George to attend the Imperial War Conference in 1917 and then the Versailles Peace Conference two years later, where he persuaded the other delegates to include India in the new League of Nations, quite an achievement as it was not an independent nation. Less successfully he tried to prevent the dismemberment of Turkey. 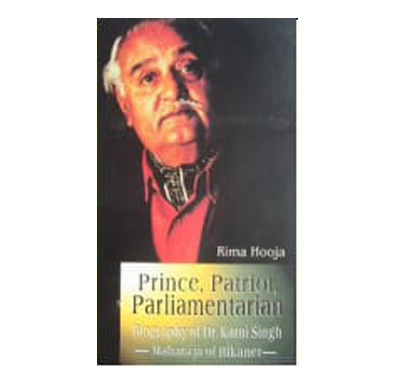 About The Book : Maharaja Karni Singh (1924-1988) of Bikaner has left his mark of independent India as an able parliamentarian, prince, patriot and Olympic-level Shooter. His years in parliament coincided with the formative years of India's parliamentary democracy, and later, the culminating with the years of Emergency rule in India. An egalitarian by conviction, he took to heart the family motto of 'always striving to serve the people.' He was a man of great talent in several fields who spent 25 years as an independent Member of Lok Sabha, having been elected from Bikaner for five consecutive terms. During his tenure in Lok Sabha he proves himself as an earnest and devoted public servant on opposite sides of the debates but this made no difference at all to the personal friendship and high regard with other party leaders. The present book represents the overall scenario of his selected speeches delivered during his quarter century tenure in Parliament. 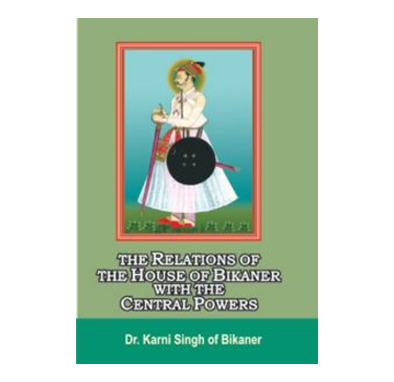 About The Book : This volume is neither designed nor intended to extol the achievements of Maharaja Dr. Karni Singhji but to record faithfully the impressions of such persons with whom Dr. Karni Singhji came in close contact during his lifetime. In doing so an attempt has been made to select and include articles from authors in all walks of life including princes, exalted persons, colleagues in politics and sports, personal friends, litterateurs, journalists, Members of Dr. Karni Singhji's family and the staff. Extracts from extensive coverage accorded by a dispassionate and fair press have also been included together with such other information as was felt will enhance the utility and informative value of this compilation. 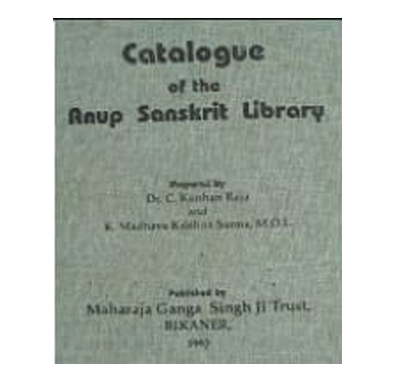 About The Book : Realizing the value of the collection and a large number of previously unknown manuscripts t, HLH Maharaja Ganga Singhji recommended that the Anup Sanskrit Library should be reorganized and that preparation of a new and accurate catalogue should be undertaken. The more difficult task of preparing a complete and accurate catalogue on a scientific basis has also now been completed. 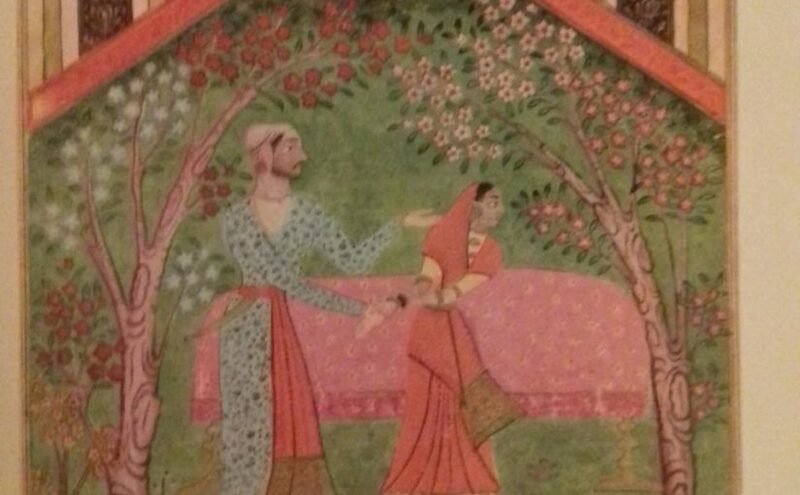 The first fasciculus, which contains a list of Vedic manuscripts along with Itihasas, Puranas and a part of the Gita, is now presented to the public.